Back to LA: My Favorite Contemporary Art Museum & the Grove! Hello lovelies! Yes, another post about Los Angeles! I know I have so many of these on my blog, but I simply love sharing this city with you. Especially if I’m going to some of my favorite places in the city! The last time I was in LA was with my class a few months ago I believe. We were spending lots of time in the Art District and not so much in Downtown. 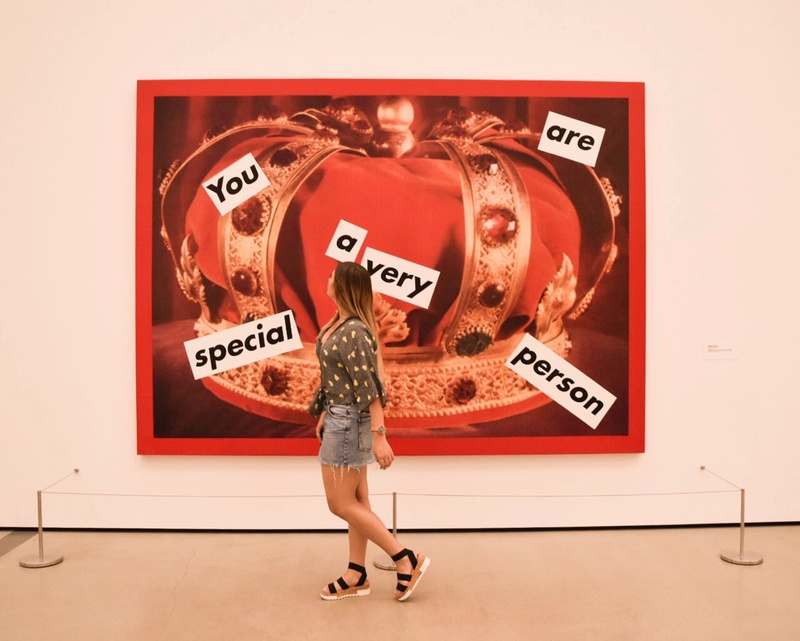 Last week, my family and I spent some time in the heart of LA because we had tickets for the contemporary art museum, The Broad. We also decided to go to the Grove for lunch, which is my favorite mall of all time. So without further ado, let’s jump into some photos, shall we? 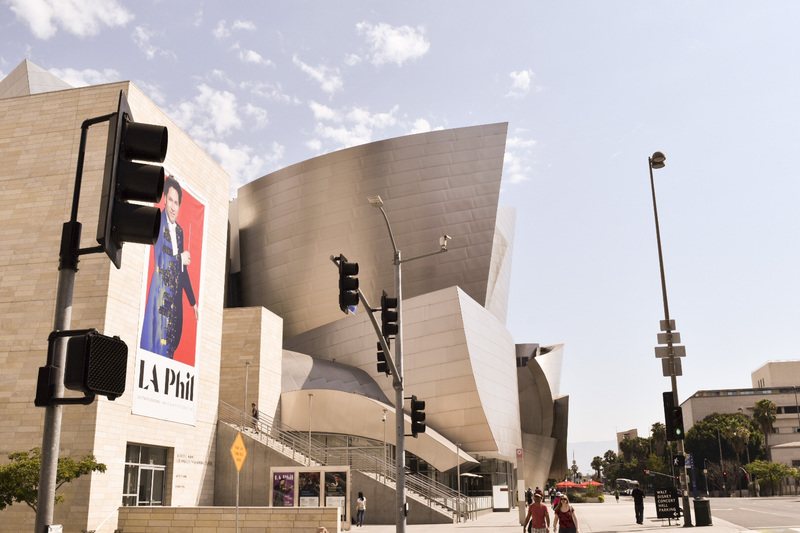 the Disney Concert Hall next door! While I enjoy the entirety of the Broad collection, some of my favorites are pictured above. For example, the iconic balloon animal dog. Jeff Koons, who is the artist for this piece, has made many variations of it featuring different animals (for example a rabbit). It is made completely of aluminum and is very tall. I’m also a big fan of the pieces that include words. For example the “You are a very special person” piece. I wrote about this a bit on my Instagram, but I love the positive vibes it exudes, even if that was not the original intention. 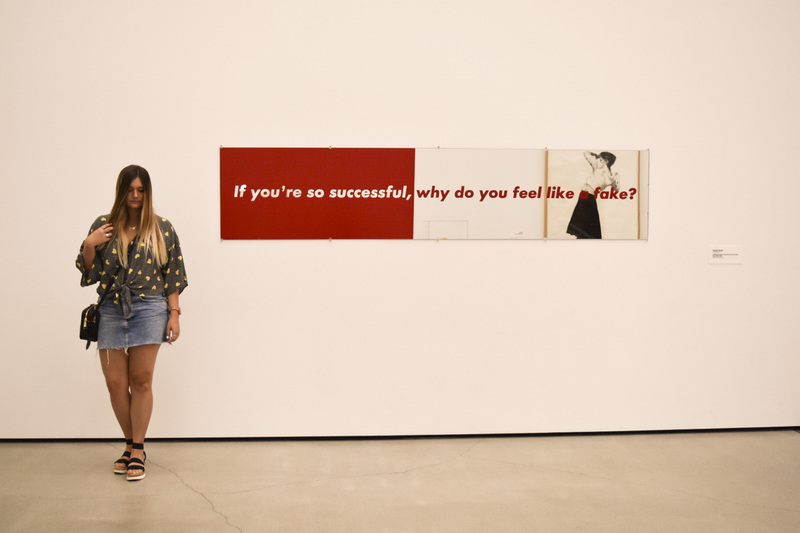 Another fav is: “If you’re so successful, why do you feel like a fake?” I believe it’s very fitting to hold this type of piece in a city like Los Angeles. As Miley said, “Welcome to the land of fame excess,” LA definitely struggles with people putting on a mask for success (in my opinion). Did you enjoy that little throwback? LOL. No shade to Los Angeles though, you all know I’m still dying to move there! 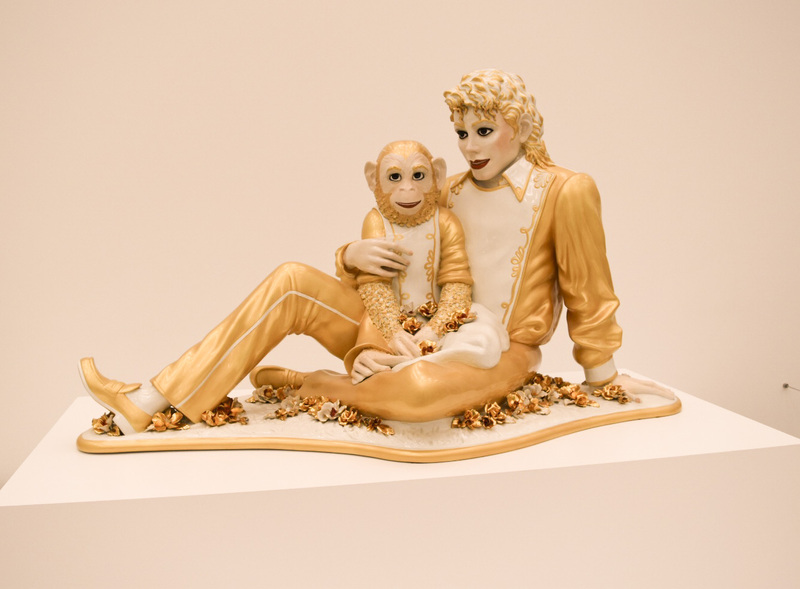 Of course, who can forget the iconic Michael Jackson with Bubbles piece? 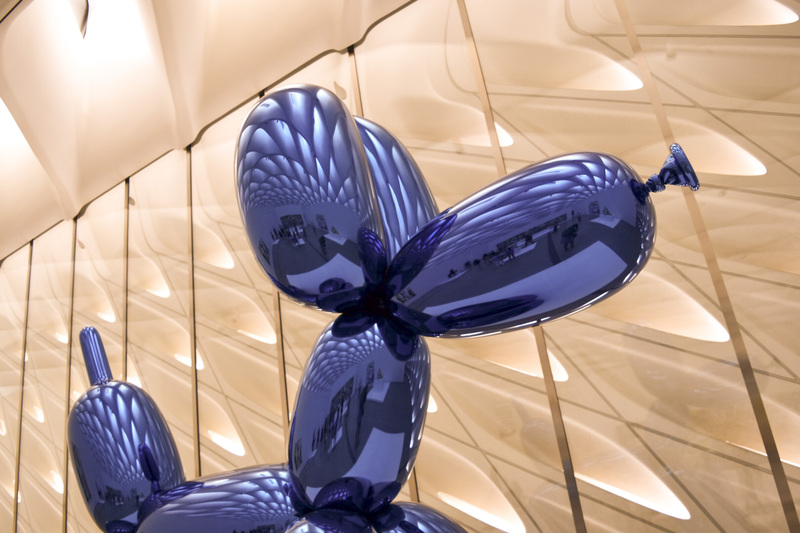 This one is placed right next to the aluminum dog, so definitely check it out if you ever go to the Broad. There’s something so interesting about this piece, especially when it comes down to the monochromatic yellow color palette. 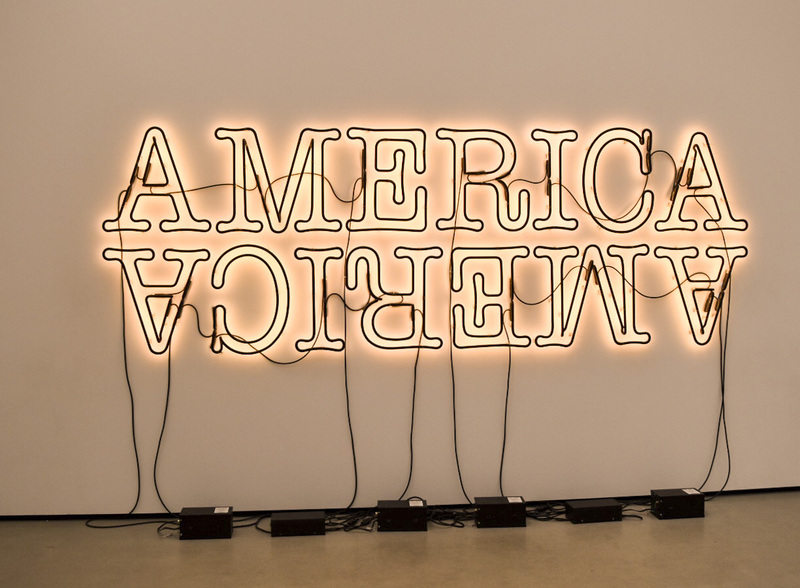 Everyone is familiar with the America piece as well, it’s an Instagram favorite. This neon sign flickers (and is great for Boomerangs, LOL). Around the corner from the main room is the giant set of chairs and a table. You can weave in and out of this piece, making it very interactive. Don’t touch it though, that guy behind me is watching you! 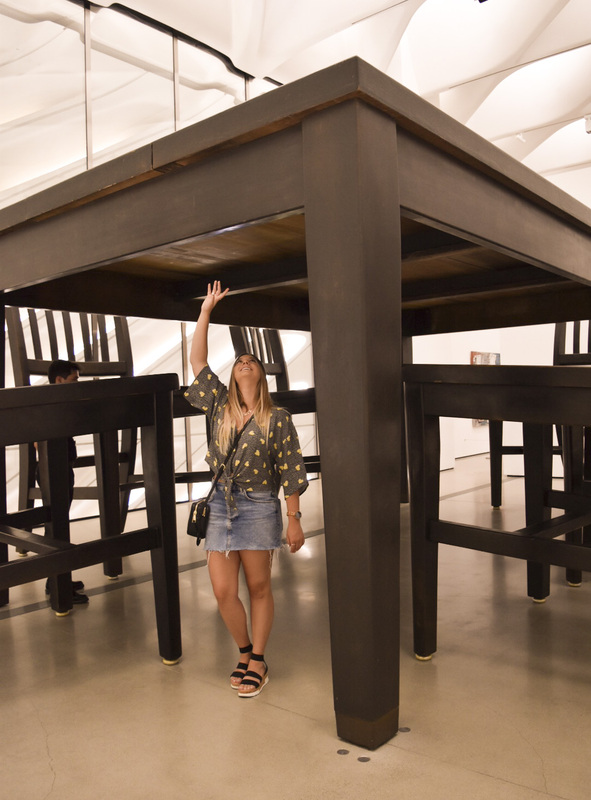 Something I have never experienced before was the Infinity Room at the Broad. This time around, I finally got to go in! You get 45 seconds to experience these amazing lights and mirrors. It is an optical illusion that makes you feel like you’re in space, surrounded by stars. It’s probably one of my favorite pieces now! Also, thank you to everyone for showing this photo so much love on Instagram! I was dying to go to the Grove that day, even though it was one of the hottest days of the year. The Grove is an outdoor mall, with tons of great shops including Topshop, Nordstrom, Anthropology, a large movie theater, and more! With a green lawn and a large fountain, the Grove is simply so beautiful and one of the most fun places in LA in my opinion! We ended up eating at a place called Marmalade Cafe, which we had been to previously in Westlake (which is up by Thousand Oaks). Of course, there are tons of places to take photos, including a plant wall, that I just couldn’t resist. We also stopped for some macarons, since they sell gluten free versions at the Grove! Okay this is probably a long enough post for you guys. Hopefully you didn’t mind so much reading, especially about art. I could go on forever talking about different pieces and my love of LA, but I won’t bore you with that! Do you have a favorite place to explore? Let me know down in the comments! Hope you all are having a fantastic weekend and I’ll talk to you soon! thank you! it really is such a unique and fun collection!! thanks so much! it really was so cool in person! Thanks for sharing, I love your photos. This looks like a fun place to visit, what other spots in LA would you reccommend? thank you! 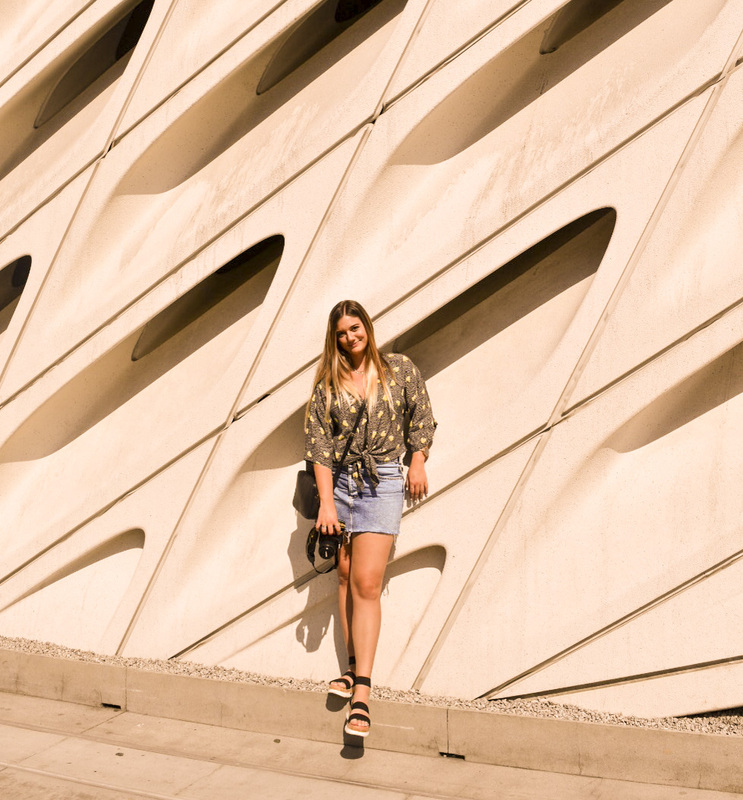 the arts district has some fun walls to take photos in front of, the griffith observatory overlooks all of LA, and the getty museum is another great art museum with older works. if you really want to do some driving, malibu is gorgeous. the restaurant called malibu farms is one of my fav places in malibu! aw thank you so much! it really was an amazing place, one of my favorites! thank you! there really are some unique places to visit in this city! 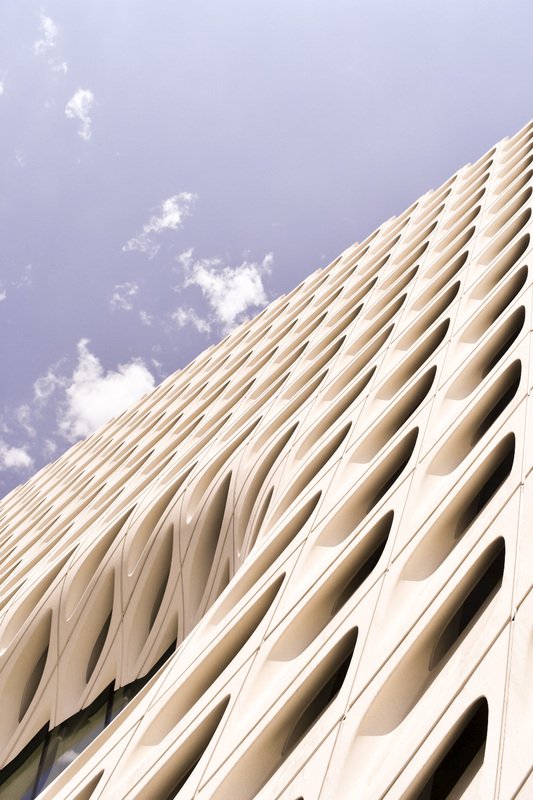 Love the Broad so, so much!! Can’t wait to go again!